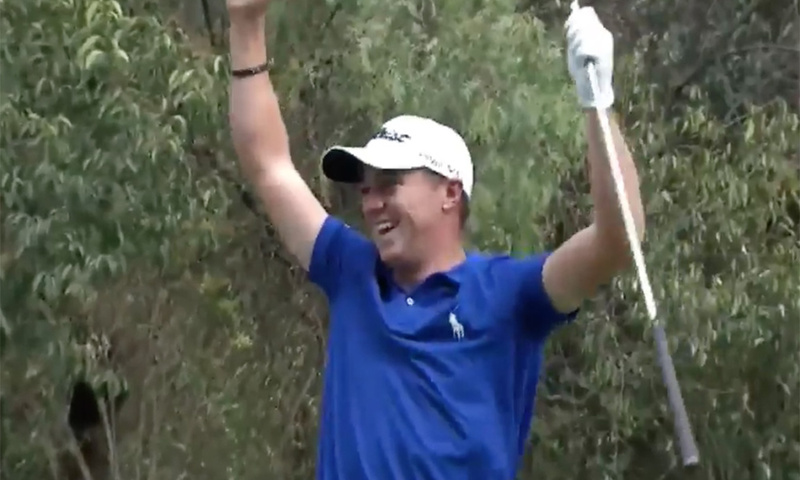 Justin Thomas achieved a magnificent a hole-in-one last Saturday at the WGC-Mexico Championship, and it was a pretty good. We’re not saying that there’s really such thing as a bad hole-in-one, but this effort was from 232 yards, which means he deserves all the credit he gets! Listen to the reaction his shot gets from some local commentators! But just listen now as we watch it with the Spanish-language commentators, and it gets even better!